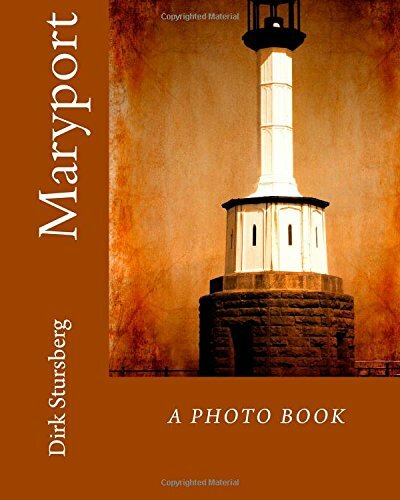 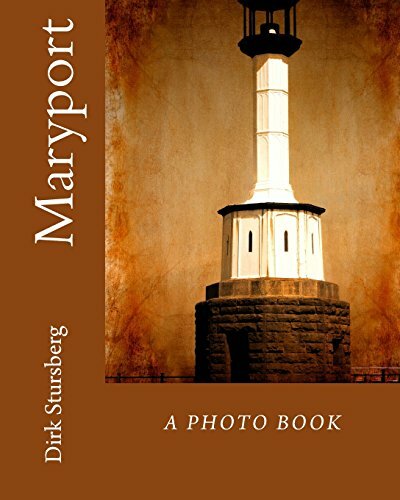 Maryport - Photobook by Dirk Stursberg. www.dirkstursberg.com - Maryport is a town and civil parish within the Allerdale borough of Cumbria, England, in the historic county of Cumberland. 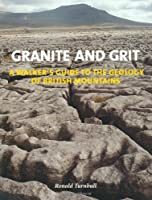 It is located on the A596 road north of Workington, and is the southernmost town on the Solway Firth. 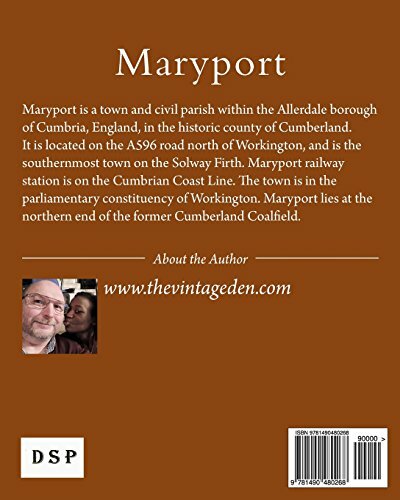 Maryport railway station is on the Cumbrian Coast Line. 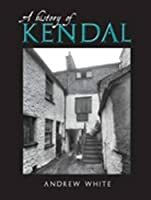 The town is in the parliamentary constituency of Workington. 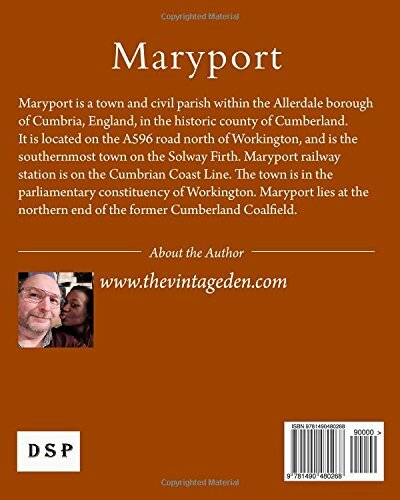 Maryport lies at the northern end of the former Cumberland Coalfield.